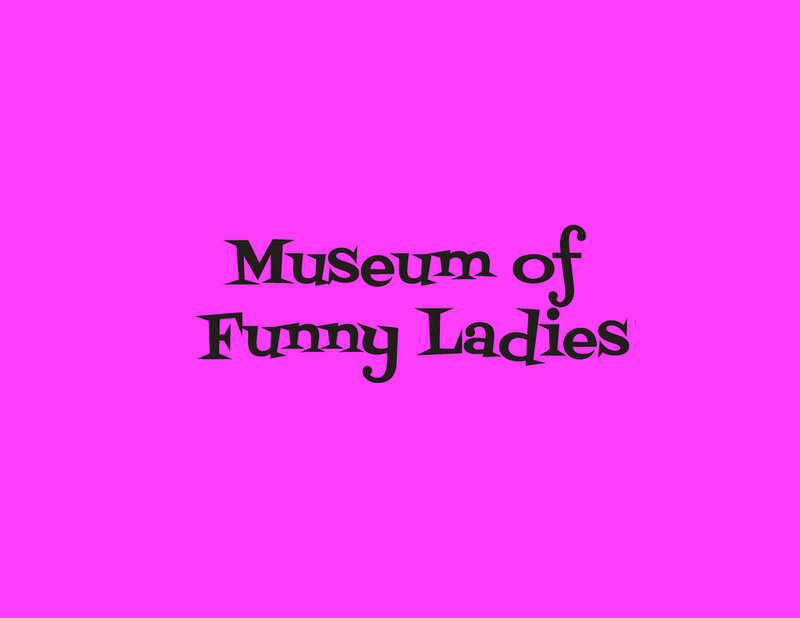 The Museum of Funny Ladies is a concept for a full museum that follows the history of women in comedy from Vaudeville to present day, highlighting the history alongside their journey to the spotlight. Through interactive experiences to historical artifacts, visitors are fully immersed into the space. This concept was developed in the fall of 2016 for Cabinets of Wonder, a design class at NYU’s Interactive Telecommunications Program (ITP). The Museum of Funny Ladies, A Museumette, is a proof of concept exhibit built in 2017. The museumette has been exhibited at the NYC Independent Film Festival (2017), MIT Hacking Arts Festival (2017) ITP Spring Show (2017) and was featured in Make Magazine and SparkFun. Explore the museum concept here. Pompei is blue sky concept for a new immersive theater experience at the Smith Learning Theater at Teachers College Columbia University. This experience blends interactive learning, immersive theater and game play in a highly themed physical space, and aims to innovate the learning experience. The Viper Room Nightclub Museum is a concept for a site-specific museum based 100 years into the future. This concept looks back on today from the perspective of life a century ahead, immerses visitors into that moment, and brings a narrative to life within a narrative that has yet to happen. This concept was created for a design challenge that called for a museum that would exist a century in the future. It was developed in the fall of 2016 for Cabinets of Wonder, a design class at NYU’s Interactive Telecommunications Program (ITP). Learn more about this concept here.